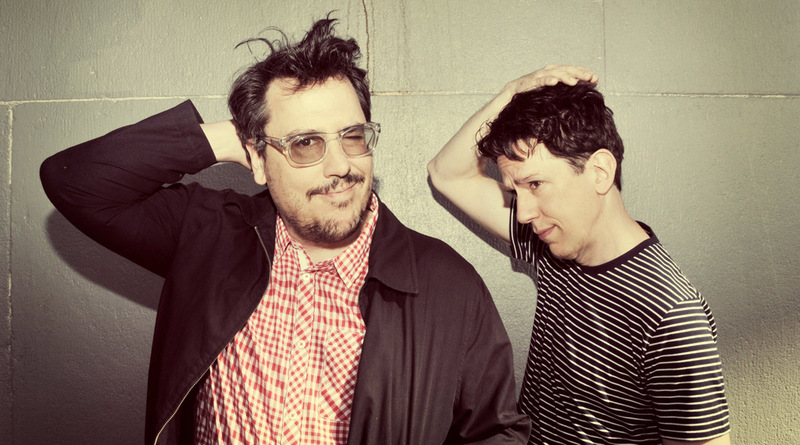 MIGHTY MUSIC: John Flansburgh and John Linnell of They Might Be Giants. The music of They Might Be Giants attracts a long list of adjectives – all of which are inadequate if used independently of the others. But one statement is undeniable. There’s no one else that sounds like them. Emerging from New York in the early ’80s, the band is the pop-rock brainchild of its founders John Flansburgh and John Linnell. Now fronting a five-piece group, the pair began life on stage as a duo, employing multiple instruments and pre-recorded backing tracks. They Might Be Giants’ lyrics – which are equal parts intellectual, absurd and morbid – added to an aural concoction that gained a strong word-of-mouth following. Their spreading cult status soon incorporated Australia. “It seems like Australian audiences really get us,” Flansburgh says, ahead of the band’s Oz return for Groovin The Moo. “And we’re not the easiest band to get. “Because there’s kind of a combo-platter of rock and good humour. “The odd combinations in our music are taken at face value by Australians.